Double. Ensuite. 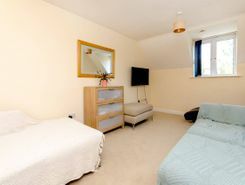 5 min walk from Woking Station. LONG LET. 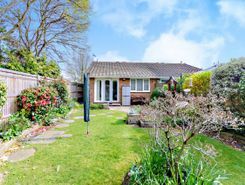 A lovely, light and spacious two bedroom bungalow enjoying a gorgeous private garden, garage and off-street parking close to the lake and amenities of Goldsworth Park. LONG LET. 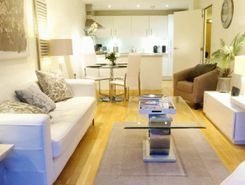 Located moments from the town centre and station in a sought-after gated development this modern one bedroom flat enjoys a separate kitchen and off-street parking. LONG LET. Peacefully located within easy reach of amenities, this charming 5 bedroom House is well presented with ample entertaining space, bright conservatory, master bedroom with en-suite, Garden, Garage and off-street parking. TheHouseShop.com is the leading property marketplace in Woking in Surrey and has been helping landlords, tenants, sellers and buyers to save money when buying, selling, letting and renting property online. Estate agents, online-only agents, private sellers, private landlords and property developers can all list properties for sale and to rent on TheHouseShop.com, as it is the only property marketplace in the UK to accepts listings from both professional agents and individual homeowners. 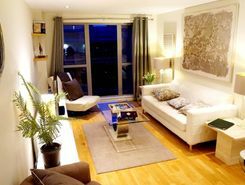 By using TheHouseShop.com, agents and homeowners can access a huge audience of buyers and renters looking for property in Woking in Surrey and advertise their homes to tens of thousands of motivated home hunters on the UK's leading property marketplace. Homeowners can choose from a number of marketing add-ons to boost their property advert and sell or let their property faster. 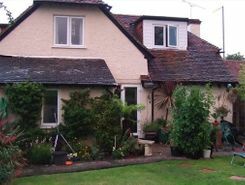 Thousands of private landlords in Woking in Surrey have already used TheHouseShop.com to find excellent tenants for free. With a huge selection of private and professional rental properties available on TheHouseShop marketplace, renters can find flats, detached houses, terraced houses, apartments, bungalows, maisonettes and more. 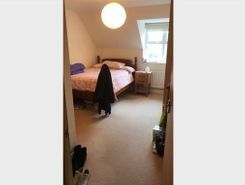 TheHouseShop showcases a variety of cheap rental homes in top locations across Woking in Surrey and allows tenants to search for property by rent price, bedrooms, location and property type. 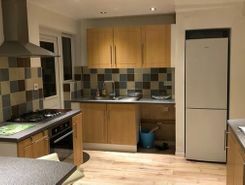 TheHouseShop has a selection of Woking in Surrey properties available to rent direct from private landlords including DSS rental property, landlords accepting pets, studio apartments, 2 bed apartments, 3 and 4 bed houses and more. Many private landlords using TheHouseShop to advertise their property will not post their listing anywhere else online, so tenants will not find our properties on other property portal websites. Home hunters who rent property direct from a landlord can save on administration fees and get ahead in the competitive Woking in Surrey rental market. 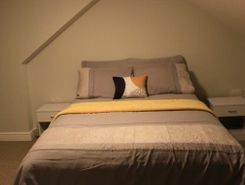 Tenants looking for cheap flat shares in Woking in Surrey will find a selection of affordable rentals in TheHouseShop's Flat Share section. 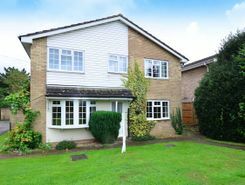 Renting a property in Woking in Surrey can be expensive, but tenants can find affordable Flat Shares in Woking in Surrey's best locations for a fraction of the price of a whole property. Securing a rental property in Woking in Surrey can be difficult, but TheHouseShop can help tenants with our Guarantor Service providing a UK-based guarantor for any rental property in the UK. TheHouseShop offer a free online rent calculator to help private landlords in Woking in Surrey find the true value of their rental property. Private landlords using TheHouseShop are given access to a number of landlord services including tenant referencing checks, rent collection, online tenancy agreements, landlord insurance and more - on top of advertising all their rental properties free of charge. Private landlords can use TheHouseShop's tenant referencing service to run background checks on renters, credit check tenants and view a reference report showing if the tenant will be a reliable and suitable candidate for the property. Home hunters using TheHouseShop can create a free property alert to stay up to date with the latest new rental properties in Woking in Surrey matching their needs with instant email updates. 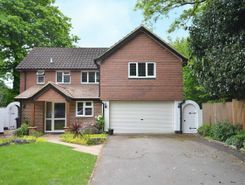 Property investors and private landlords can search thousands of cheap Buy To Let investment properties from house builders, estate agents and private sellers throughout Woking in Surrey on TheHouseshop.com.